Teach English in China and learn Mandarin with our Teaching Internship Program. 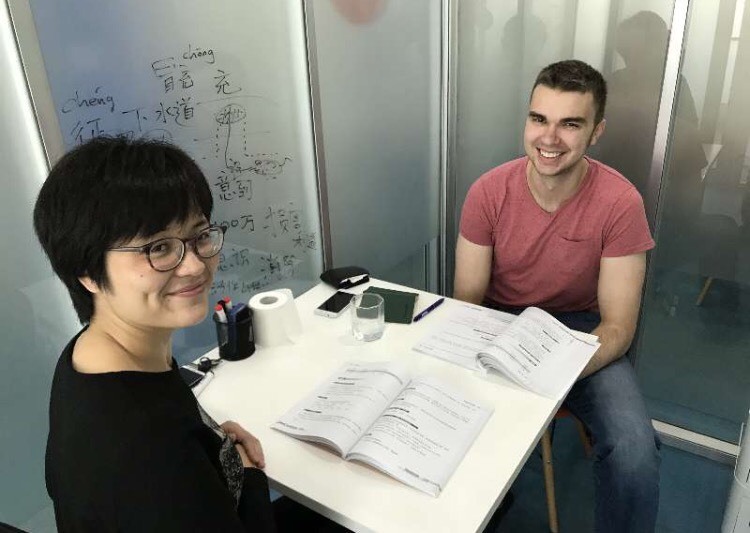 Enjoy four weeks of intensive study at our Chinese language school before moving onto an 18 week internship program where you will teach English at a language school in China. 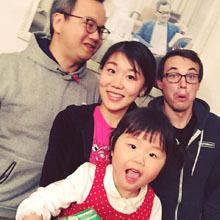 The teach English in China program lasts for a total of 22 weeks. 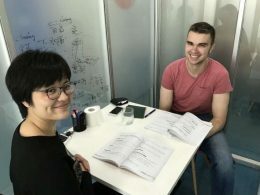 The first four weeks will be ideal in building your Mandarin language skills where you will study Chinese 20 hours a week, for a total of four weeks. Your Chinese will sky rocket before moving onto your teaching program where you inspire the next generation in China by teaching them English for another 18 weeks. Overall the Teach English Internship program will last 22 weeks and consists out of two separate parts, the preparation month and the teach English internship. 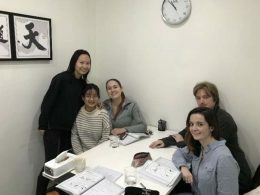 Four weeks of Chinese class at our school in Beijing or Shanghai will be followed by teaching for 18 weeks at a local Chinese English language school which we will place you at. 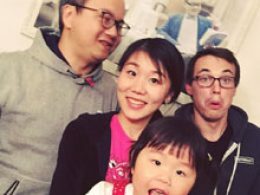 You will have ample opportunity to enhance your Chinese language skills with LTL in a small group class. Our Chinese classes average less than three people and never exceed more than six people. This gives you plenty of chance to speak and have your say in a class, rather than a big lecture hall. Our teachers are fully certified and hold at least 5 years experience. They are hugely popular with our students and have the ability to improve your skills at a rate of knots. You can choose to spend your preparation month in either Beijing or Shanghai. After a month of intensive language study it’ll be your turn to become the teacher. You will enjoy 18 weeks teaching the future of China. 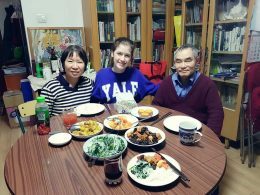 You will receive a 2,000RMB per month stipend whilst you are based in China and meals will be provided every working day. Transport from Beijing or Shanghai to the city your school is located in is already included. Four weeks homestay (half board) or shared apartment large room. The homestay program offers homestay accommodation during the preparation month only. Once you moved on to the teach English part of the program, accommodation will be in a shared apartment. 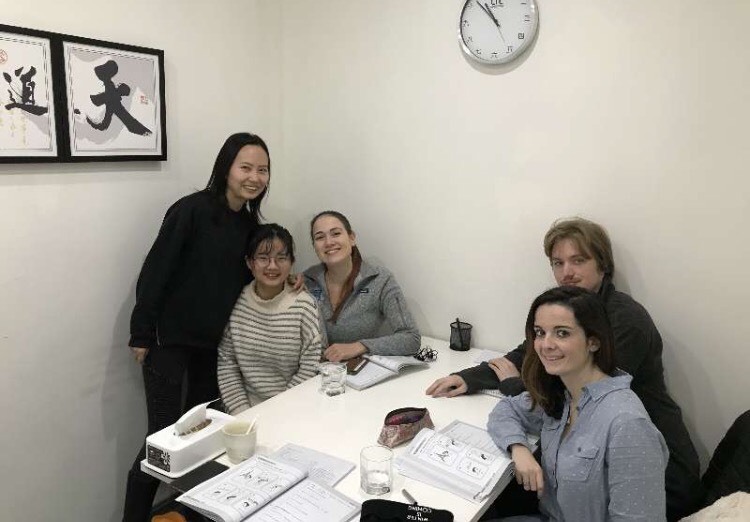 The shared apartment program offers shared apartment accommodation without board during your Chinese preparation month, as well as shared apartment accommodation during the Teach English part of the Program. Internship Location cannot be guaranteed, but will be in one of China’s major cities.